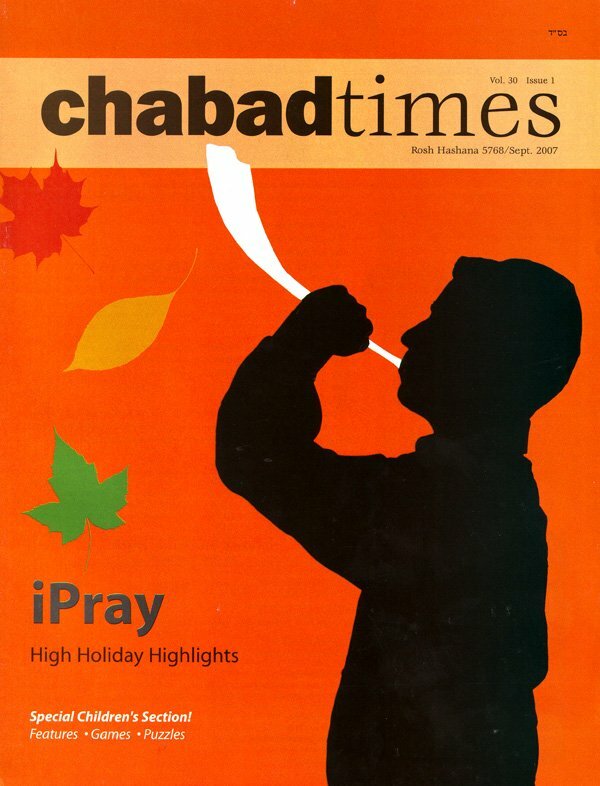 Chabad House has designed and printed the "Chabad Times" a 24 page full-color magazine. This new endeavor features articles of interest for people of all backgrounds, including stories, interviews, 'kosher komics', contests, with entertaining and timely items on upcoming Jewish festivals. The magazine is available at no charge, by sending your name and address to "Chabad Times", Chabad House, 170 College Ave., New Brunswick, N.J. 08901 or by email to us.